Railroad ties, also known as crossties or sleepers are the primary lateral support for the rails themselves, anchoring the track and giving it a solid, sound base upon which trains can pass over. Througout the years crosstie technology has improved to the point that today, the common hardwood tie which has been properly treated with creosote can last at least 30-40 years before needing replaced. While the basic design and function of the tie has not changed much in more than a century, today's technologies have allowed other materials to be utilized notably concrete and even plastics/composites that generally enhance its livelihood. 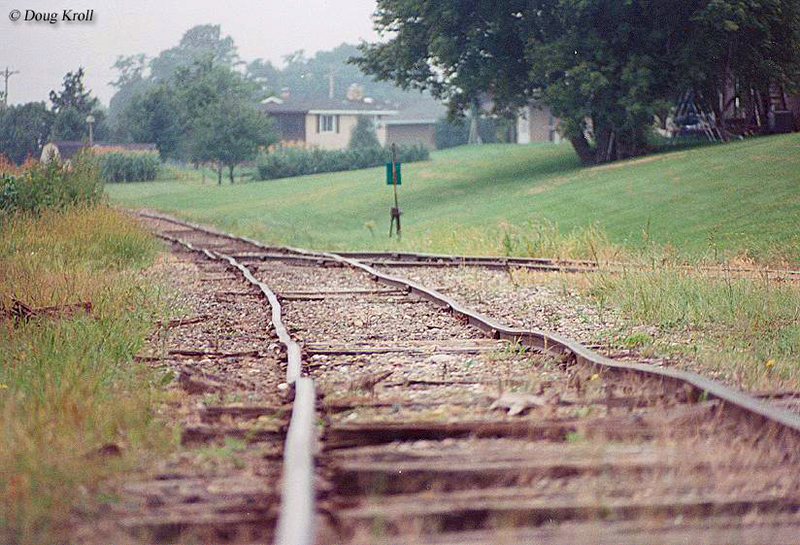 In any event, while railroads have employed these new ties in some instances, especially concrete on heavily used main lines, wood remains the preferred choice due to its cost and generally-good life expectancy. During the railroad industry's infancy railroad ties, if they were used at all, were some type of stone blocks. Due to weight and cost large, heavy stone blocks soon lost their luster (not to mention that they offered little flexibility) and when strap rail became widely used in the early 19th century simple wooden planks were used as railroad ties to hold the entire track structure together. Of course, during the early years all kinds of experiments were being employed and several advancements still used today were learned during the 1820s. The leading pioneer of the industry was none other than the venerable Baltimore & Ohio, our country's first common-carrier railroad chartered on February 28, 1827 and officially organized on April 24th of that year. 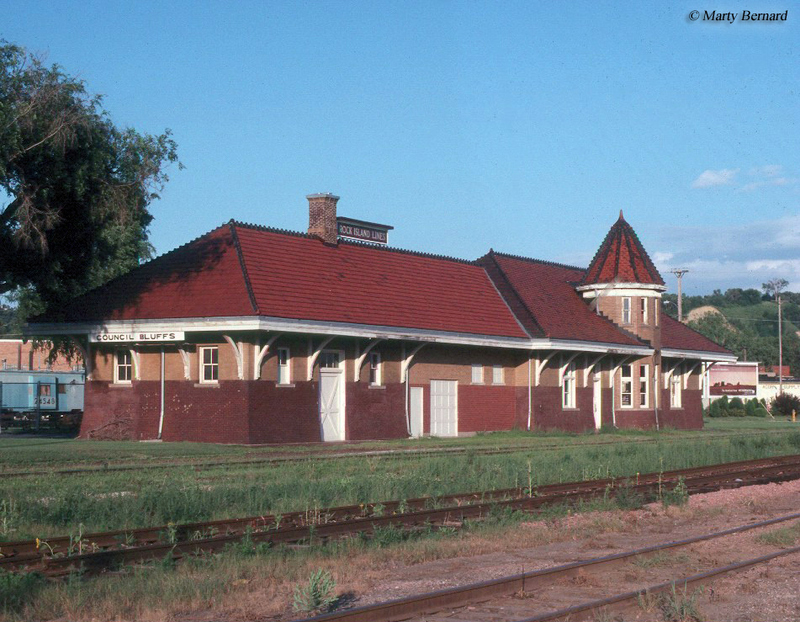 Construction did not commence until late 1828 with grading commencing westward from Baltimore into early 1829 (the B&O officially broke ground on July 4, 1828). Since there were few proven techniques known at the time engineers literally developed their own on the fly. One such predicament was figuring out the proper gradient and curvature at which to construct the right-of-way. 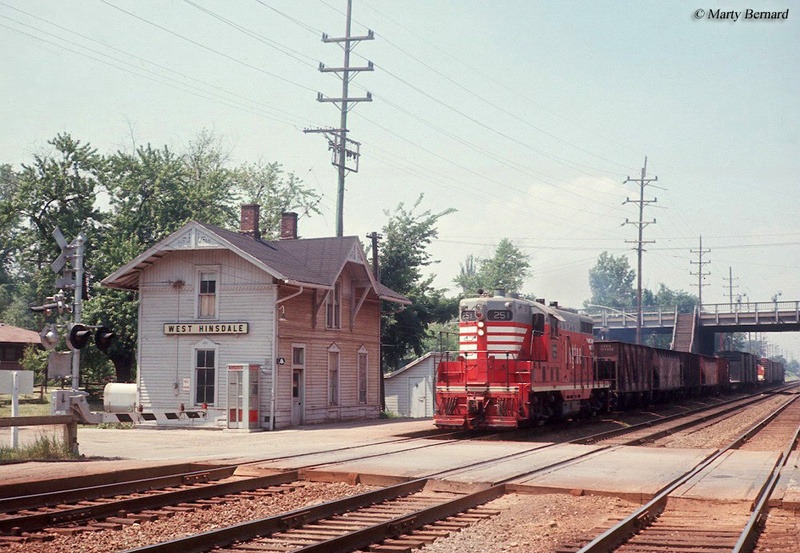 According to the book, Baltimore & Ohio Railroad by Kirk Reynolds and Dave Oroszi, this task fell upon surveryor Lt. Colonel Stephen H. Long of the U.S. Army and chief engineer Jonathan Knight. They decided upon an easy 0.6 percent ruling grade with a maximum curvature of 14 to 18 degrees. As it turns out, steam locomotives could handle stiffer grades but required easier curves. Similar difficulties were experienced in laying out a suitable track structure, strong enough to handle heavy loads but flexible enough to give and move somewhat under a train's weight. In this case the B&O's planners did well in developing techniques that were at least quite strong if not entirely flexible. As it turns out stone was the logical first choice for both lateral ties and longitudinal rail supports. Today, crossties are often still made of wood but much larger and thicker and almost always from heavy, durable hardwood. Thanks to advances in technology, a wide range of new types are being employed even as we speak including concrete (often used on lines were fast, heavy freight or passenger trains roam) and composite materials. However, hardwood is still the primary choice for railroads even today. Oak is most often requested due to its strength and natural longevity but according the American Railway Engineers Association there are no fewer than 27 different types of wood that provide sufficient strength to be used as railroad ties. Some of these woods include cherry, chestnut, elm, hemlock, hickory, and walnut. 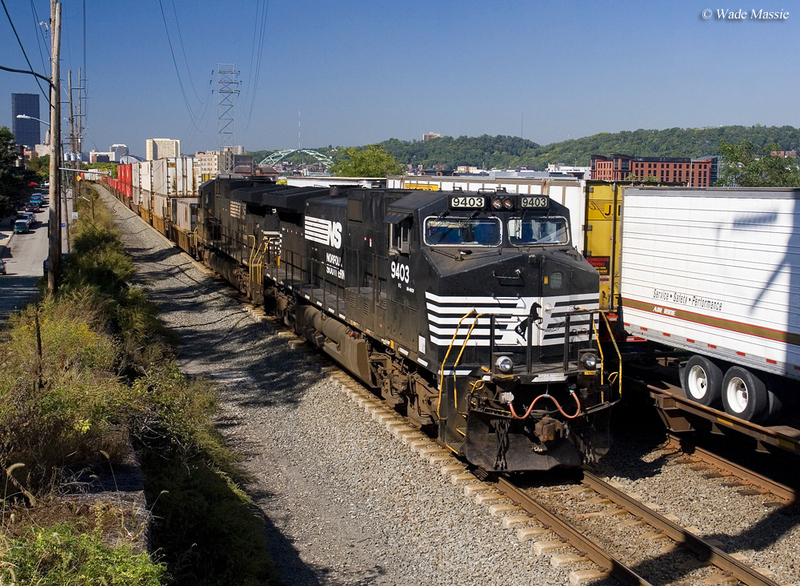 Railroads still rely on traditional hardwoods for two basic reasons. First, of course, is that they provide sufficient strength and can firmly hold railroad spikes in place. However, wood is also relatively inexpensive compared to other materials such as concrete and composite ties. During the early years of the railroad industry, after the introduction of "T"-rail many times rough-cut logs were used for ties. 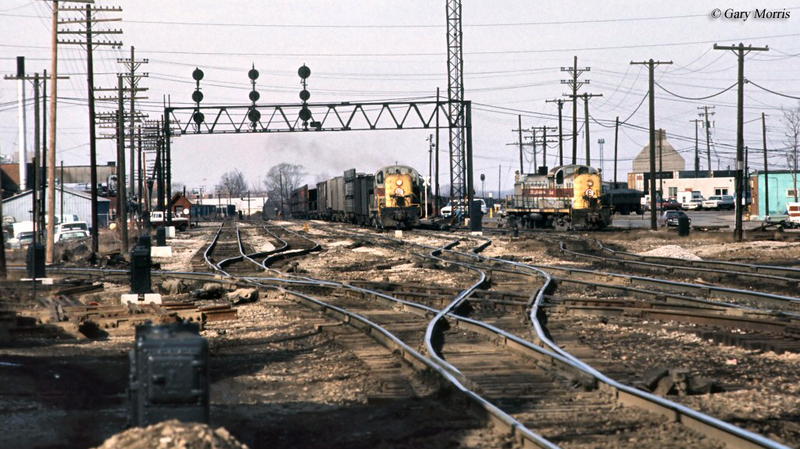 However, as technologies improved so did railroad tie construction and today they have a uniform size and thickness, usually at least 8-10 inches thick and about 8-10 feet in length, depending on what they are being used for (i.e., for switch outs or along a main line). There are also important components that hold railroad ties firmly to the rails. The most common of these in the simple spike, which is a basic anchor that is driven into the tie. However, there is also the tie plate, in which the spikes are driven into. This component not only provides a place to drive the spikes but also as a means of housing the rail and helping to distribute the weight over a broader area of the tie itself. Finally, there is the rail anchor. This component simply keeps the rails from shifting north and south as the train passes over. With the ballast the entire track infrastructure is complete providing for a strong, yet flexible operating surface. Ballast (usually crushed stone), as it is known, is another important part of railroad infrastructure. Although it may just look like plain ole gravel this stone plays a vital role in acting as a support base for the ties and rails as well as allowing for proper drainage of water away from the rails (which is why the stone is always sloped downward and away from track). You may be wondering how such a term came to define the stone which supports the track structure. Interestingly, it has its roots dating back to early times when stone was used as ballasting for sailing ships. Today railroad ties are mass produced and are still most often of hardwood although with concrete's added benefit of allowing for faster and heavier trains it is also becoming a top choice, particularly overseas and in Europe where passenger trains dominate. The one drawback to concrete is that because of its rigid qualities it does not have the same flexibility as wood, or even composite ties. However, its inherent strengths and longevity, even over wood, more than make up for its primary weakness as in the future you will almost surely see more and more main lines employing concrete ties.